Still available! DigiTry is now offering a free Ziplocs Sandwich Bags! 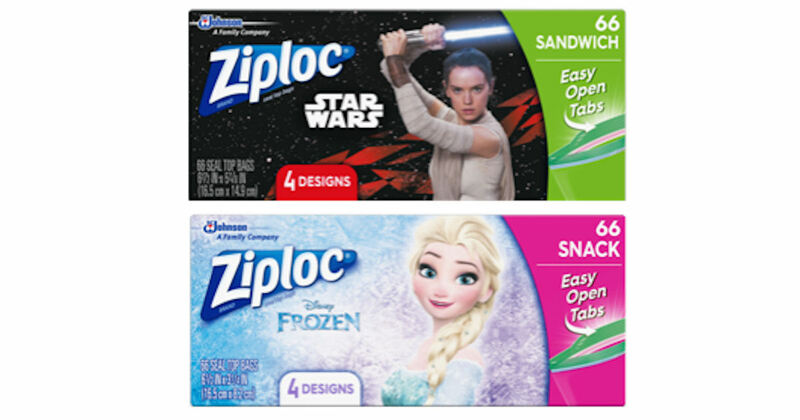 You MUST first register or log in and then click through to apply for your free Star Wars & Frozen Ziploc Bags! Supplies are limited.